Godfrey Henry Oliver Palmer, referred to now as Sir Geoff Palmer, was born in 1940 in Jamaica. Palmer joined his mother who was part of the Windrush generation, settling in London at the age of fourteen. Described as ‘educationally subnormal’ by a high school assessment, he won a place at Highbury County Grammar School due to his cricketing skills (Every Generation Media, 2007). He then went on to obtain his first degree in 1964, achieving a 2:2 in Botany from Leicester University (Morgan, 2013). He was rejected for an MSc by the Ministry of Agriculture, with the panel stating that he should ‘go back to where he came from’ (Every Generation Media 2007). Unnerved by this setback, he accepted a place to study a PhD in Grain Science and Technology in 1964-5, which was delivered jointly by Heriot-Watt University and the University of Edinburgh. His research involved the study of physiology of the transformation of germinated barley into malt. 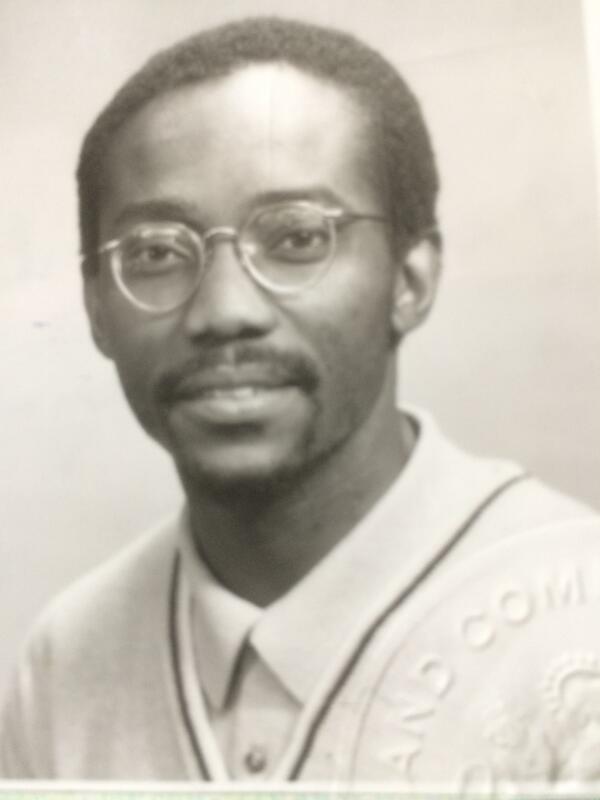 Palmer became the president for the Caribbean Students Association, and after completing his thesis and research studies, he returned to Heriot-Watt to teach where he received a Doctorate of Science (1985), becoming Scotland’s first Black professor in 1989 (Morgan, 2013). 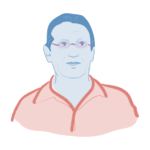 He became a personal chair at the university in 1990, and is now under the title of Professor Emeritus (Morgan, 2018). Palmer helped set up the International Centre for Brewing and Distilling at Heriot-Watt, contributing to his international recognition within the developments and understandings of grain science (Morgan, 2018). Alongside his academic contributions, Palmer sought involvement as an activist, namely writing for newspapers relating to the conditions of ethnic minorities in the West Indies and Britain. He wrote important articles for the Times Educational Supplement from 1969-1971, advising the requirements needed to improve the educational performance of ethnic children; stating that the ‘ignorance of British West Indian culture is a major reasoning why many West Indian children fail in the educational system’. These articles, plus free lecturers across the country to schoolchildren and to teachers, led to an interest in the subject. Subsequently, he was invited to speak at conferences, resulting in teachers travelling to the Caribbean to further their knowledge, under his belief that children need to feel a sense of belonging to flourish (Morgan, 2018). Palmer has been the Executive and President of Edinburgh and Lothian Racial Equality Councils for over twenty years, with his involvement in the organisation dating back to 1978, and has been extremely active in uncovering Scotland’s Black History, namely the role that Scotland played in the Slave Trade (Every Generation Media, 2007). Geoff Palmer continues to deliver frequent talks and lectures linking Scotland and the Caribbean together, while campaigning to change plaques situated across Edinburgh. During an interview conducted by myself, Palmer spoke positively of his experience studying at the University of Edinburgh. Edinburgh taught him to think scientifically and allowed him to meet diverse ranges of people from across the world, which would not have been possible otherwise. As part of the Caribbean Student’s Association, whose members met at a flat in Potterow provided to them by the University, parties and discussions created a community hub point for West Indian and British cross connections. The association also had a successful band and a cricket team. Regarding the attitudes towards students from overseas, Palmer recalls that students of colour were given ‘special treatment by the community’ due to their temporary status as residents, so they were no threat to the society, with this seemingly changing once many began to settle and start lives in Edinburgh. Geoff Palmer ‘applies the methodology’ that he used within science to his activism work, such as the importance of obtaining valid evidence. While a lecturer at Heriot-Watt, he, unlike many other academics, was heavily involved in community projects, with his retirement increasing his ability to dedicate more time to importance causes. In 2003 Palmer achieved an OBE and 2007 saw Sir Geoff Palmer named as one of the ‘100 Great Black Britons’. He has also published books on the topic of race such as Mr. White and the Ravens (2001) and The Enlightenment Abolished: Citizens of Britishness (2007). As of late 2018, Sir Geoff Palmer has been appointed Jamaica’s first honorary consul to Scotland due to his dedication in strengthening and exploring the ties between the two countries. 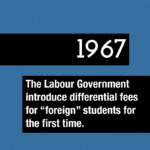 NEWER1967 – The Labour Government introduce differential fees for “foreign” students for the first time.